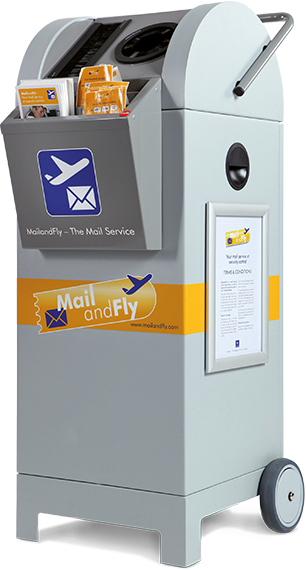 MailandFly offers a service for passengers who have items which are prohibited from being taken through airport security controls. Just place your item in the MailandFly service box at the security control in the special bag provided and keep the ticket with your individual tracking number. That is it! No extra information is required. You do not have to decide how to proceed until you arrive at your destination. Reclaiming your item is done via our website which provides the most cost effective solution for you as a customer. You have 42 days to reclaim your items from the date it was registered with us. Type in your tracking number and follow the instructions. Enter your credit card information and shipping address.